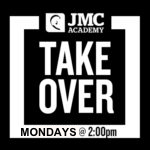 The JMC takeover is a weekly show produced and hosted by students…. 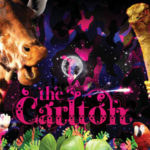 The show brings you an hour of underground techno, house, hip hop and everything in between. 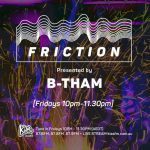 Join them Tuesdays from 2pm as they showcase both established and up and coming DJ’s with live guest mixes and interviews.